It is no secret Bahamas Masqueraders will be beating the road October 7 & 8 during Miami Carnival. 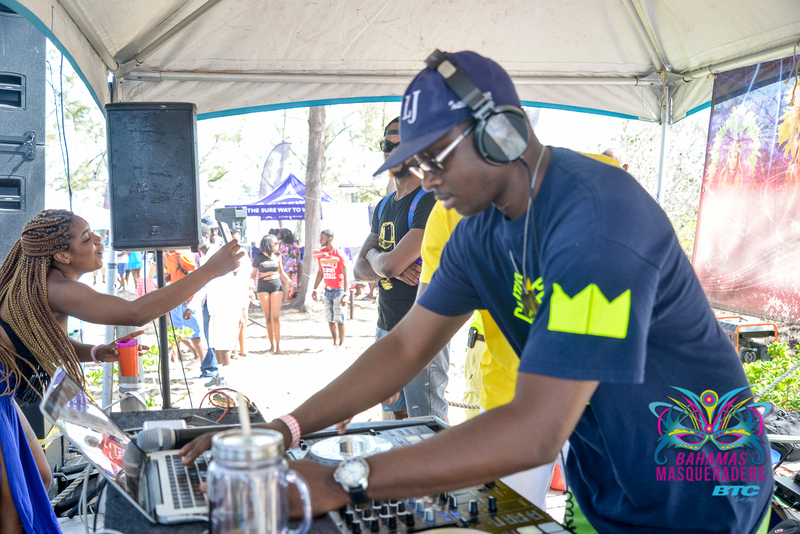 Get yourself ready for the shellings with #BahMasDJ DJ LJ. Make sure you purchase your Miami Carnival package toady!